We have 13 rooms all with bathroom, one sleeps six, other ready for another five people, four with four beds, two with three, two double bedrooms and three bed. We offer service in our ground floor cafe with breakfast and tapas from 6:00 in the morning where regain strength for the path even if no overnights with us ... where you can get the Compostela walking. 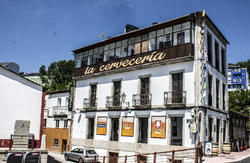 If you're looking for a place to rest in Lugo, do not hesitate and book now at Roots and Boots Lugo. 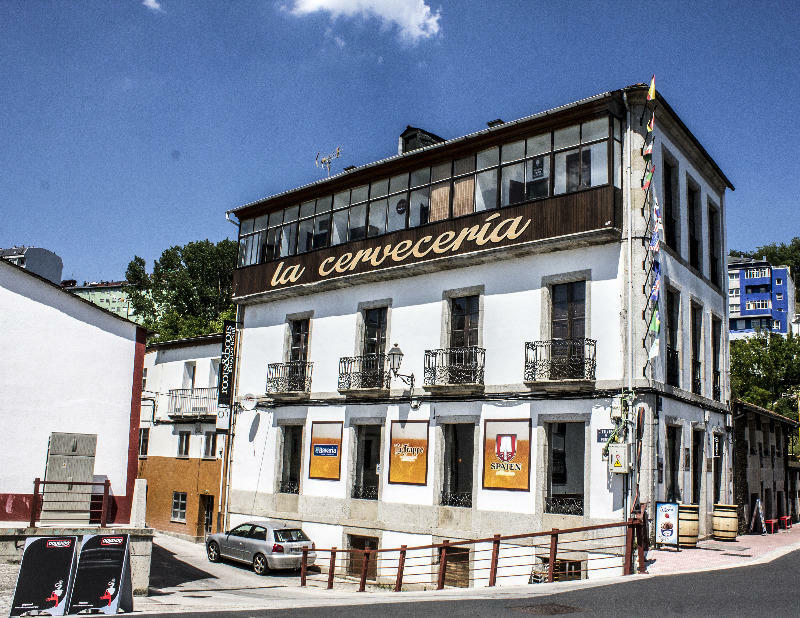 Located next to the river promenade, near the Angel Carro Stadium used by Club Deportivo Lugo (playing in 2nd division), the municipal sports hall, the exhibition and conference Pazo de Lugo and only meters from Balneario de Lugo. There is a range of cafes, bars and restaurants within 10 minutesâ€™ walk of the hostel. You may take a bus at the airport to Santiago , it takes 10 min to arrive to Santiago , then take the bus from Santiago to Lugo, once you are in Lugo,in the station bus take the bus number 121 ( it is cost around 1,50â‚¬) direction San Roque,after 12 min - 15 min. you will find our hostel on the way.